Persian rugs are renowned for their beauty, durability, and warmth. When they are properly cared for and maintained, they can last for several years. Some of the most beautiful pieces are proudly cherished and cared for by many generations. If you have an interest in collecting these rugs for art purposes, we have some tips and guidelines to help the absolute beginner make the most out of purchasing a Persian rug. Is The Rug Hand-Woven Or Machine Made? All Persian rugs are completely hand-woven by skilled weavers. One of the best ways to make sure you really are getting a hand-woven piece is to check the knot work on the back of the rug. Look for small imperfections and variations of the knots. Check the knot work around the border of the rug. Persian rugs will always have slight imperfections because of the fact that they are hand-knotted. Interestingly, these little imperfections do not lower the value of the rug. Instead, they increase their value considerably. Hand-woven rugs are made with all-natural materials and dyed with plant or vegetable dyes, so there will be a slight variance in color saturation and hue. Machine made rugs will usually be absolutely smooth, both on the top side and the underside, and the colors will be unvarying throughout. 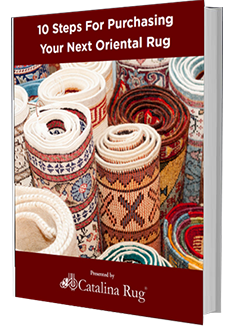 Do you want your rug to brighten up a dark room, or are you looking for something more muted? Persian rugs use a multitude of colors, so if you are looking for specific shades, and many of these shades also have a variety of tones. 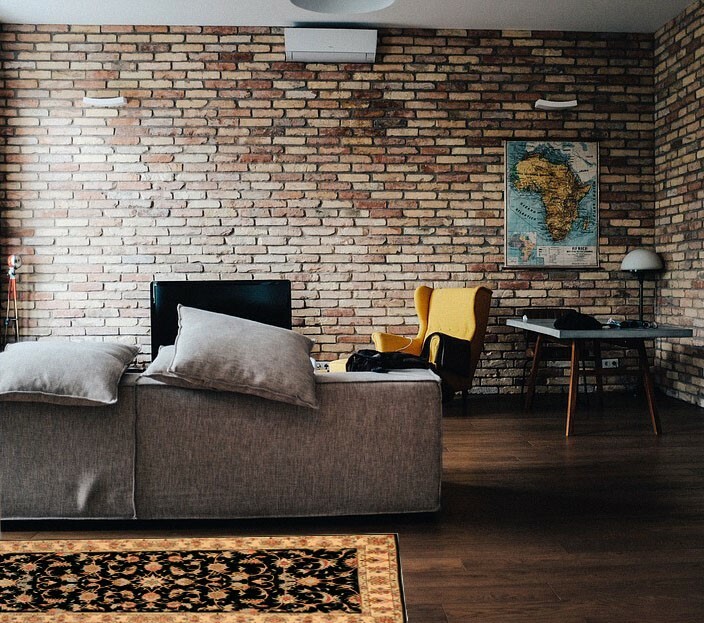 If you are buying a rug for a room that is not yet furnished or decorated, you will find that a rug in just about any color scheme will immediately enhance the look of the space. However, if you are buying a rug for a furnished room, you should take extra care to buy a rug that will complement the existing décor. When buying a Persian rug, your measuring tape will be your new best friend. 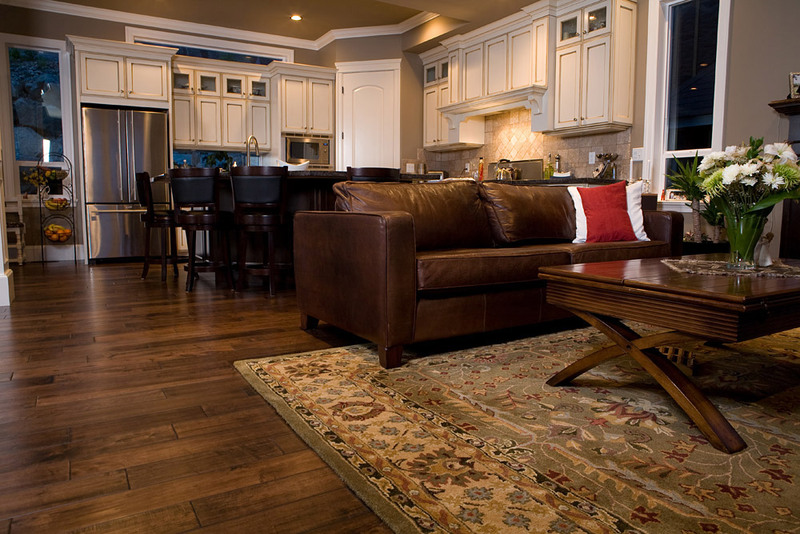 Make sure your space will display your new Persian rug to its fullest advantage. A rug that is too small for the space may defeat the purpose, while a rug that is too big can be overwhelming and unsightly. 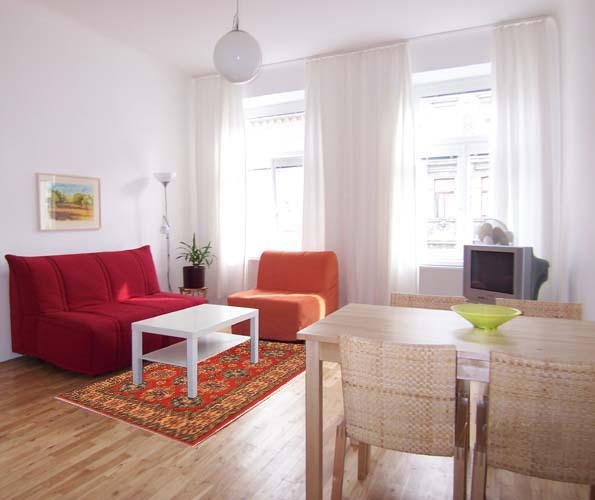 Ideally, you should look for a size that shows the rug off to its best advantage while it also ties the room together. 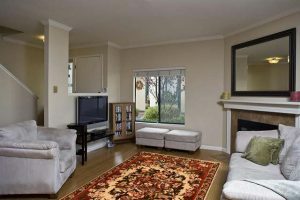 If your Persian rug is going to be used in an area with heavy foot traffic with children and pets, make sure you measure for a rug pad to go underneath. Rug pads not only protect the delicate knots and the pile of hand-woven rugs, but they add a measure of padding and warmth to your new Persian rug. Buying your Persian Rug from a reputed seller is so very important. Reputed sellers go to great lengths to make sure that every piece they sell is reliably sourced, completely hand-woven, and meets all the quality standards. This makes every rug a worthy investment.